Heading west from Inverness to Beauly on the A862 along the south shore of the Beauly Firth, the North Coast 500 route passes through the northernmost part of the county of Inverness-shire. Just 10 miles from Inverness, the NC500 crosses the River Beauly, part of a large river system extending west through 3 long arms (Glen Cannich, Glen Affric and Glen Strathfarrar), to within 10 miles of the West Coast. This system was harnessed for hydro-electric power in the 1950s and ‘60s, with the development of several dams and power stations, and this has a major effect on the fishing today. Increased water storage on the system and power generation means that water levels are often good even in periods of low rainfall. The Beauly is the name given to the lower part of the main river below the confluence of the Farrar and Glass rivers. 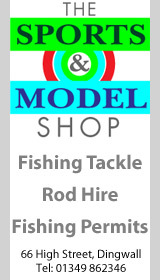 Most of the fishing is let privately as advanced lets. 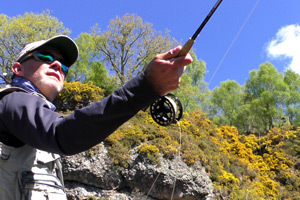 Follow TroutQuest's board showcasing trout fishing in North Inverness-shire.